To be built at a cost of Rs 2,820 crore, the six-lane, access-controlled corridor will connect Akshardham in east Delhi with the Eastern Peripheral Expressway junction on Baghpat Road, the Ministry said. Nitin Gadkari will lay the foundation stone of the project on Saturday. 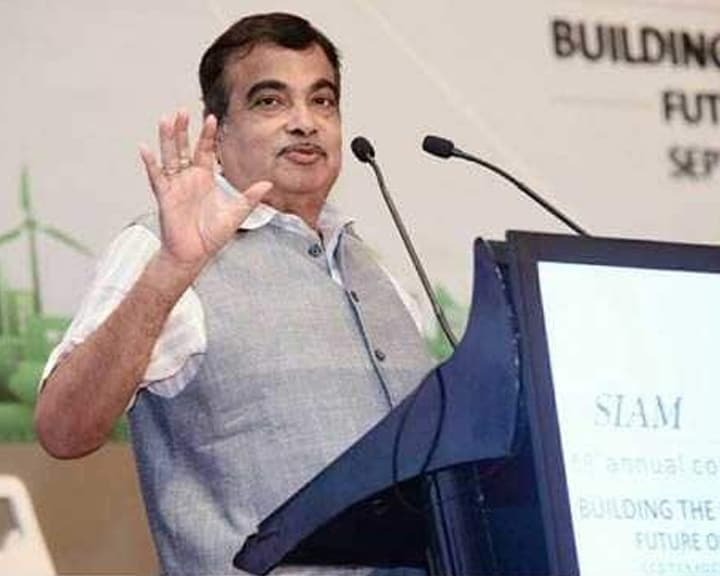 Road Transport and Highways Minister Nitin Gadkari will on Saturday lay the foundation stone for a new highway project to decongest Delhi by connecting the city with the Eastern Peripheral Expressway. "The 31.3 km road stretch is part of NH-709B that will run from Akshardham to Saharanpur bypass," an official statement said. The project will be developed in two packages -- first a 14.75 km stretch from Akshardham to Delhi/UP border and the other 16.57 km stretch from Delhi/UP border to EPE Intersection, it added. There will be a 19 km elevated section and the project includes construction of 3+3 lane service roads on either side of the highway, eight new underpasses, seven ramps connecting major roads, 15 major junctions, 34 minor junctions, and overbridges at Delhi-Shahdara, New Delhi-Anand Vihar railway lines and Dilshad Garden-ISBT Metro Line, it said. "The high-speed signal-free corridor is expected to contribute to decongestion and considerable reduction in pollution levels in Delhi NCR," the Ministry said.